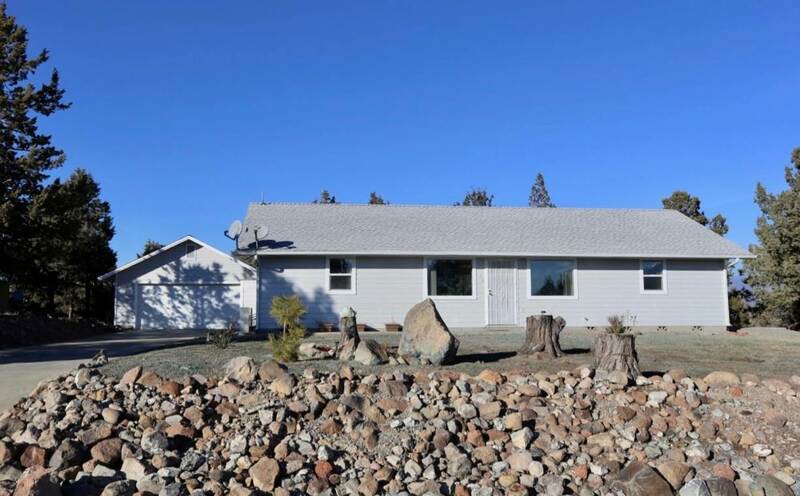 Looking for a well maintained Lake Shastina home with incredible views of Mt Shasta? This home offers 2 bedrooms, each with separate full bath in a split floor plan. High vaulted ceilings and lovely light throughout the open floor plan. Kitchen is large with plenty of cabinets and window facing back yard / patio. The views from the front windows are private with huge views of Mt Shasta. Beautiful laminate flooring throughout living areas, carpet in the bedrooms. Monitor heater and ductless mini split vents for heat / AC. Brand new tankless water heater just installed. Home is in the Rancho Hills subdivision of Lake Shastina and easy to get to. 1/3 Acre lot located on a quiet street with little traffic. See the stars brighten up the night sky. Lake Shastina has very low HOA dues and offers so much recreation. Golfing, hiking, skiing, camping, boating, lakes, rivers, trails ~ Come explore Siskiyou County and fall in love with easy living. Information being provided is for consumer's person, i.e., non-commercial use and may NOT be used for any purpose other than to identify prospective properties consumers may be interested in purchasing. 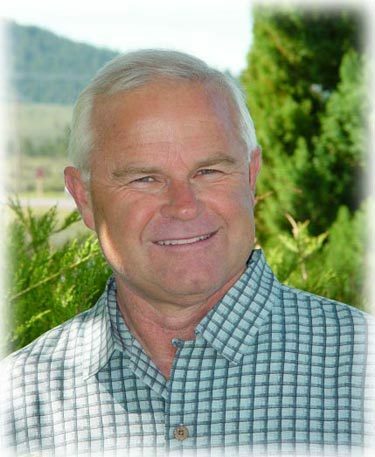 The data relating to real estate for sale on this web site comes in whole or in part from the SISKIYOU Internet Data Exchange program of the Siskiyou Multiple Listing Service. The information provided in these real estate listings has been assembled from various sources of varying degrees of reliability. Any information that is critical to your buying decision should be independently verified. All dimensions are approximate. © 2019 Siskiyou Association of Realtors All rights reserved. Information last updated on 2019-04-21.